A course of 8 Weekends and 5-Day Intensive Teaching & Training. Plus on the job work experience with a teacher. This is not to be missed for those interested in the authentic Art Of Geomancy. This course has some of the leading lights in the field of Geomancy, Sacred space design, Psychic Dynamic Geometries in the Etheric Matrix of Space, Building Harmonics and Programmable Energy Codes, and Working with Elementals, Angels, and Spirit of Place. This will give an introduction to the art of dowsing, both with L-rod and pendulums. These skills will be used throughout the course and are a fundamental tool for all Geomancers and Earth Healers. You will also learn how to detect subtle energy field such as those produced by the auric fields of people, trees, and earth energies. We will learn fundamental Geomantic Principles, and use dowsing get to know and be able to distinguish between the types of energy and etheric fields that Geomancy deals with, such as ley lines, underground water, grid lines, telluric currents and spirits of place, as well as how they affect health, psychology, and the landscape. This weekend is about your connections to allies, spirit guides, masters, nature spirits, and Archangels. This spiritual workshop will be designed for you to experience for yourselves these connections and the energy fields of these beings, so in the future you will know the consciousness of the what you are connecting and working with. We will start to use and work with tools to help heal the Earth’s imbalanced energies. You will learn Earth Acupuncture, how to deal with geopathic stress from underground water, how to balance energy lines, and an introduction to working with electromagnetic grids. We will see how landscape trauma is reflected in the electromagnetic grids and we will learn how to dowse the Curry and Hartman grids. In this workshop we will explore the different etheric fields created by the Earth and how to differentiate the subtle mix of energy known as Qi. This mix of yin yang energies determines whether an energy or place is life-enhancing or life-depleting. We will spend time creating our own forms of psychic protection. You will be shown many techniques to protect yourself in daily life, and how to protect your home, workplace or local landscape. These techniques are essential when dealing with sometimes toxic and potentially dangerous energy fields and disturbances. We will look at how to counter curses and magical influences. We will also enter the realm of elemental Dragons to discover your own personal Dragon helper and ally – which can be a strong protective force in your life! This weekend is dedicated to space clearing. Many properties I visit have hidden guests! How to help and successfully move on discarnate spirits (ghosts), is an essential part of a Geomancers toolkit. You will also learn how to heal predecessor Qi (memory of space), thought forms, projections and other entities (including parasites, alien entities, disturbed nature spirits, and protective programs). We will look at Karmic ties and contracts to properties and landscape. We will take our dowsing to the limits of time and space and you will learn many techniques to enhance your wellbeing and health, which aid you in any healing modality you may already practice. This will include deviceless dowsing, remote map dowsing and remote viewing. We will also learn how to identify significant trauma in the etheric grid of the landscape and how it affects the earth energies and grid lines flowing through that location. Finally, we will discuss how to approach, communicate with, and work with clients, many of which will not be open to all of the concepts that Geomancy embraces..
Sacred Geometry is a key component of how form manifests in matter. 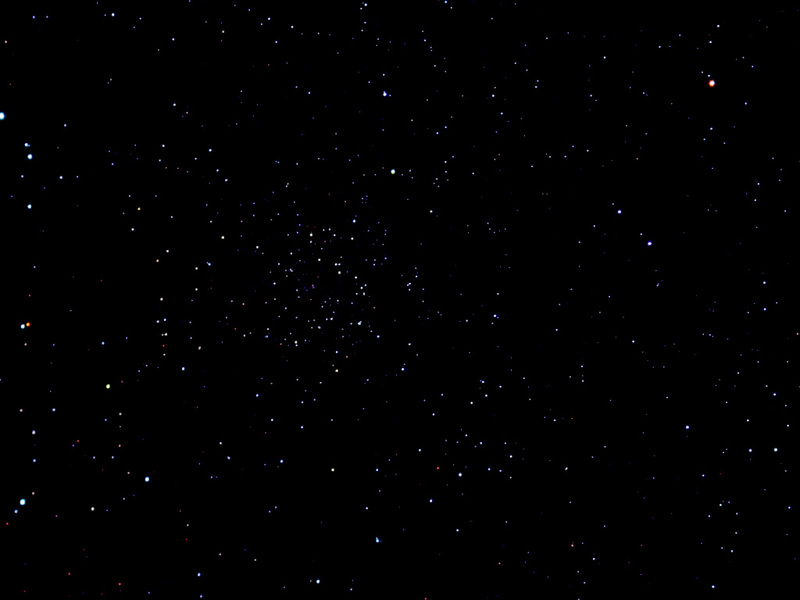 It is a fundamental part of the fabric of the universe from the subatomic to the macro. In this weekend, you will see for yourselves how geometry affects consciousness, and how we can use geometry to help facilitate earth healing. We will see how sacred geometry was used by the ancients, by referencing the work of Alexander Thom and some sacred geometries of temple design, and learn the seed patterns for Labyrinths. In this module we will discover some of the electromagnetic grids that make up the magnetic field of the earth, and how they manifest at ground level. We will see how the Curry/ Hartman grids can not only show the health of a building but how they can even reveal buildings that are no longer present. We will see how they effect humans and how they resonate with the different energy centres of the body. We will learn methods of treatment for negative grid lines which case Geopathic Stress. We will learn how to categorise the girds and how the ancients used them in sacred site constructions. During this week-long camp, we will apply all the skills we have learned on this course to design, survey, and build a stone circle, or sacred site. We will tune into how and why this site needs to fit into the landscape and connect it with the planetary grid. 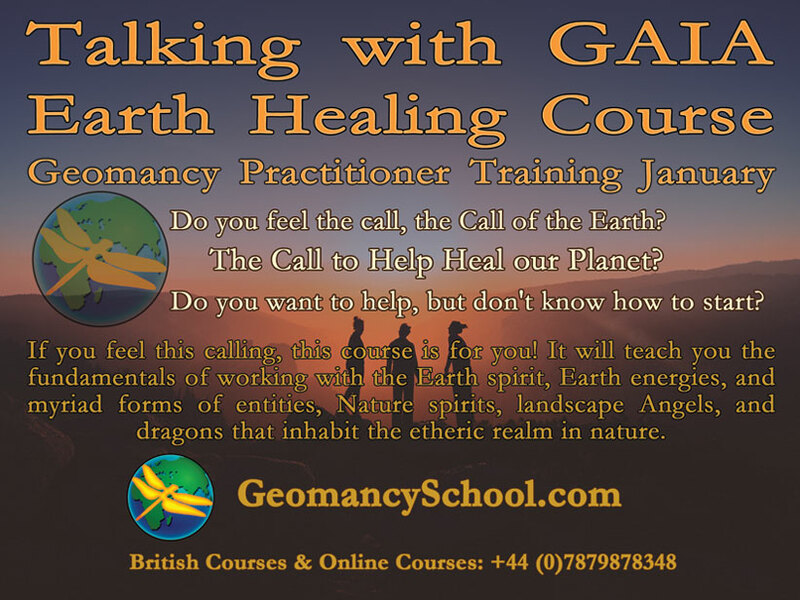 This is a practical work camp that will test your connection to the Earth and see if you have learnt the aspects to go forth into the world as a Geomancer! This will also act as a refresher or catch up time for those who have missed any modules or who feel they need further training in a specific area. For students who cannot come for the entire week, you are welcome to join us for the celebration on the last day!